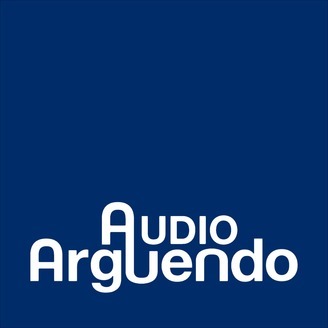 Audio Arguendo provides unedited recordings of oral arguments from the Supreme Court and interesting cases from around the globe. 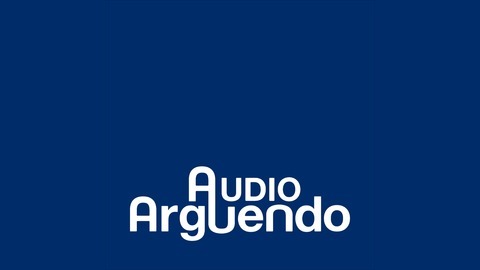 If you have a case that you think we should broadcast, just send us a tweet at @AudioArguendo with the name of the case, a short description of the issue, and a link to where the audio can be found. We assert no claim of copyright over any of the recordings and have posted them in podcast form to make them more widely and conveniently available.